Replacement Amano 6900 Ink Cartridge, 2 colour (black/red) for Amano 6900 series clocking machines. We have everything you need to keep your clocking in machine running smoothly. 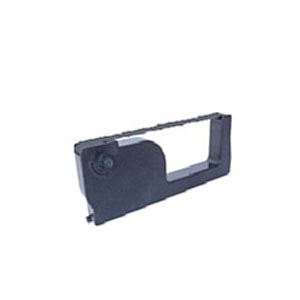 Order your replacement clocking in machine ink ribbon today. Spare parts and accessories are available for older clocking machines, please give us a call and we will try our best to help.